Handcrafted in small batches without the use of preservatives, colours, or additives of any kind giving Nuba a distinctively rich and home made taste. They use the whole flower in their brewing process to capture the numerous health benefits of Hibiscus. It’s packed with anti oxidants and is known to lower high blood pressure and aid with digestion. 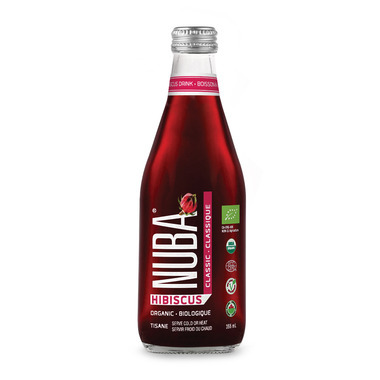 Their search for the highest quality Hibiscus flowers led them to a place called Nuba in the south of Egypt, where hibiscus flowers have been growing by The Nile for thousands of years.